How Far is BM Paradise? 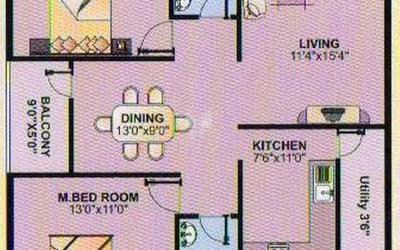 BM Paradise Luxury 2/3 BHK Apartment Brookefield. 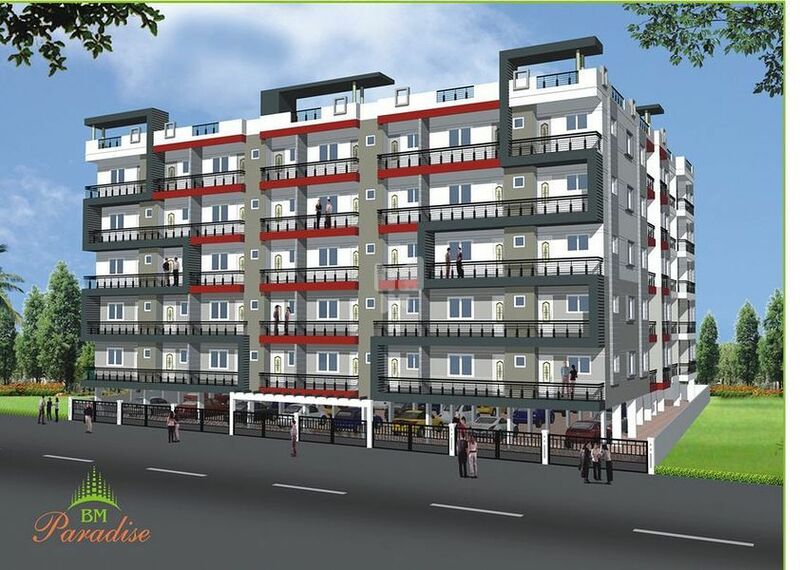 Featuring 40 exclusive 2/3 bedroom homes with state of amenities and facilities Possession- Feb-2012 with best in class standards and amenities. Internal cement mortar with lime rendering. Aluminium coated sliding window with mosquito nett..
Polished granite platform with glazed tiles. Cladding upto 2ft above platform. Interiors in Emelsion with patty finish, Apex and Stucco or equalent for exterior. Water supply by bore well. Staircase, steps and landings with marble flooring and iron railing. Main door teak wook frame with BST door & remaining doors Well Seasoned NT wood frames with flush shutters. Ceramic flooring, quality colour glazed tiles for walls. With cladding upto 7 feet with sanitary fixtures and C.P Fittings. Concealed plumbing with ISI quality fittings and fixtures.